In the entertainment industry, celebrities constantly impose styles and aesthetics. They always look kind of “perfect” and are always changing their appearance, sometimes in extreme ways. Female celebrities rituals like makeup, hair dye, and styling tools, used to achieve that “perfect” look, do come at a price: unwanted side effects such dry skin or early aging hair signs such as hair breakage or hair loss. But, how come those side effects are never visible on celebrities? How do they manage to always have a healthy hair and don’t seem to struggle with thinning hair or hair loss? 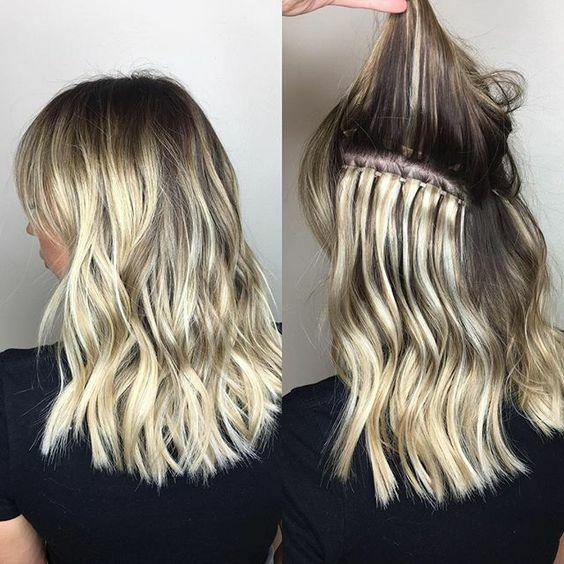 Hair extensions are THE options that celebrities and all women around the world choose to add volume and length to their hair, but also to hide the side effects of so much styling. Now, the excitement of achieving a “more beautiful” hair appearance usually surpasses the great and painful consequences. Hair extensions are synthetic or real human hair that is attached by weaving, gluing, sewing or clipping them onto a person’s existing hair or scalp. Micro link hair extensions, Wave hair extensions, Tape hair extensions, Pre-bonded hair extensions; they all stick to your hair in different ways, but they all cause unwanted side effects such as bumps, itchiness, redness of the scalp, weakness of the follicles and soreness that can lead to a form of alopecia: Traction Alopecia, hair loss caused by repeatedly pulling on your hair. So, extensions are the preferred option for a woman to conceal hair loss and breakage but at the same time they are causing it and worsening it. Avoiding hair damage is as or even more important than the way your hair looks; the reason why doctors recommend not to use any type of external materials or tools that pull your hair down. 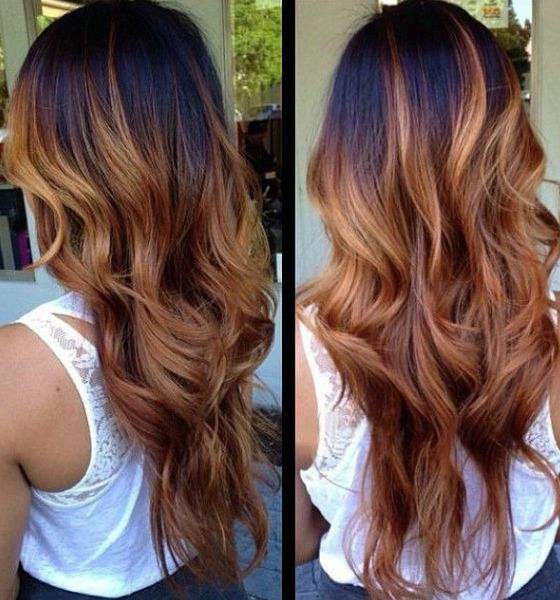 – Avoid the use of extensions by opting for treatments to improve volume and treat hair breakage and loss. – If you already have hair extensions, check constantly if it’s time to replace them, glue or tape them. – Make sure your stylist has enough experience with the kind of hair extension you are using or want to use. – If you have already used hair extensions and you already dealing with visible scalp or traction alopecia, it is advisable to use hair building fibers that camouflage those spots and allow them time to grow. – If you already use hair extensions but your thinning hair exposes your tape, glue or clips hair fibers can also help concealing them.